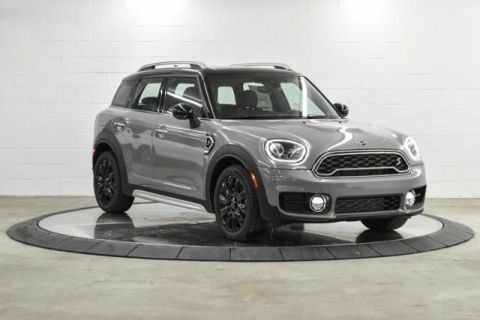 Heated Seats, Moonroof, Smart Device Integration, Brake Actuated Limited Slip Differential, Keyless Start, Bluetooth. FUEL EFFICIENT 32 MPG Hwy/23 MPG City! 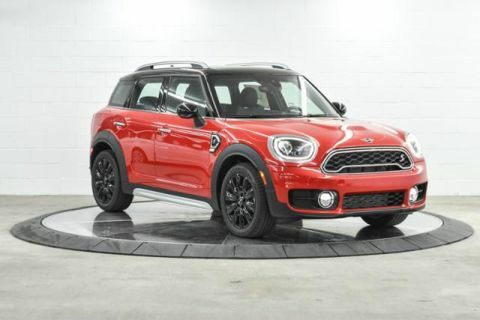 Cooper S trim, Chili Red exterior and Carbon Black Leatherette interior CLICK NOW! 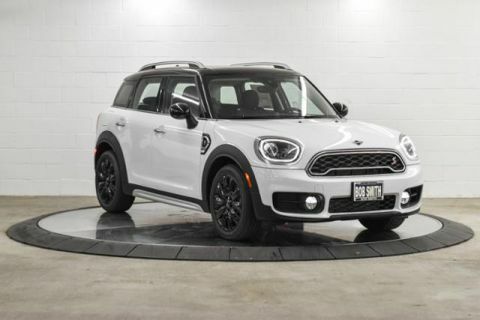 HEATED FRONT SEATS, ALL-SEASON TIRES. 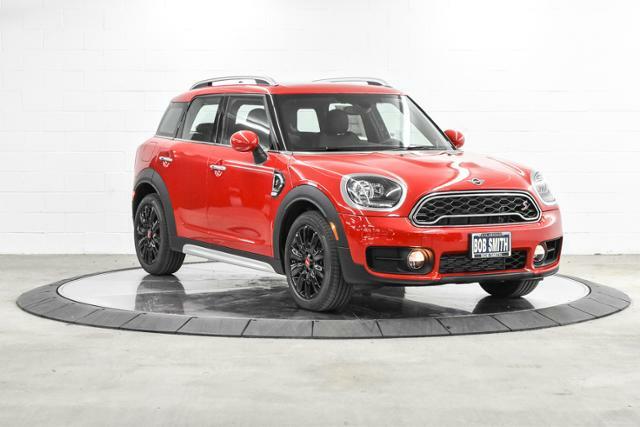 MINI Cooper S with Chili Red exterior and Carbon Black Leatherette interior features a 4 Cylinder Engine with 189 HP at 5000 RPM*.